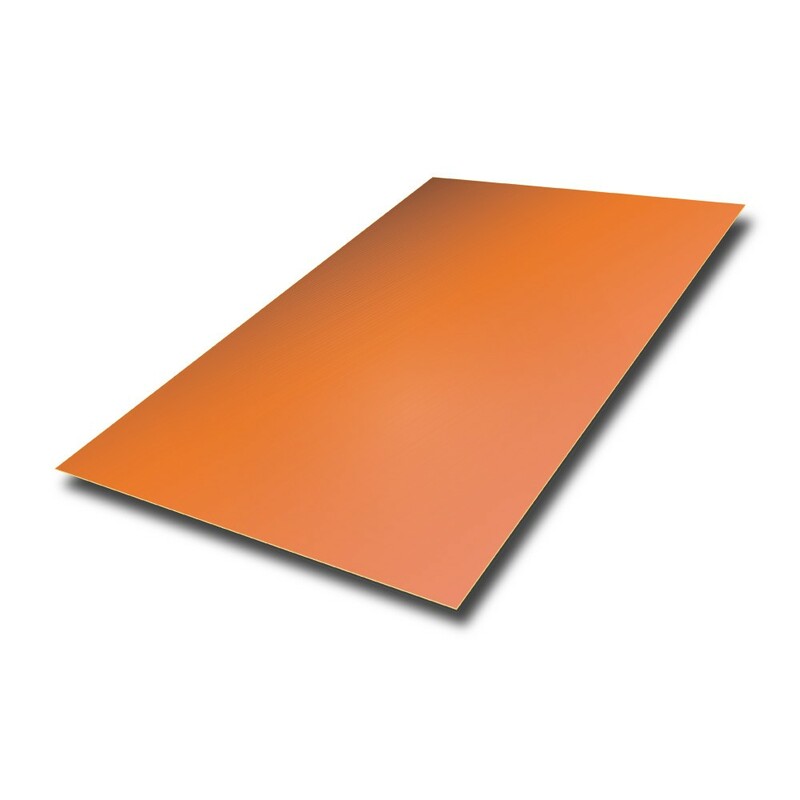 Grade C106 is a general purpose copper, it is highly malleable and ductile whilst being very strong. It is particularly good for cold working and responds well to bending, riveting, and stretching. Copper has good corrosion resistance, it is often seen used in kitchens and medical environments. Additionally we recommend a plastic coating on one or both sides for all of our Copper Sheet to help protect the surface during transit.